Tirelessly safeguarding your rights & interests. Meshari Al Osaimi Law firm is one of the oldest legal service providers in Kuwait. Today, our team includes more than sixty lawyers and legal counsels, in addition to paralegals and support staff. Meshari Al Osaimi is a full-service law firm which possesses the capacity to provide clients of all sizes and sectors with a comprehensive range of expert legal advice and continuous support in key industries. The Meshari Al Osaimi team has the ability to handle various types of legal work without the need to delegate work to third-parties or seek outside counsel. Our Financial Advisory Department works with the legal team to assess and better understand the commercial aspect of any commercial matter. 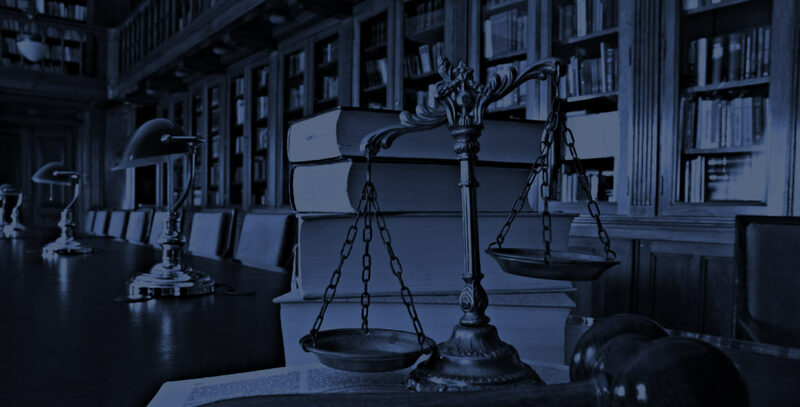 With an increasing activity in the sector, it can seem hard to find the ideal legal partner with enough expertise and the proper amount of manpower. Meshari Al Osaimi has built the best multidisciplinary team of experts to respond to that demand.